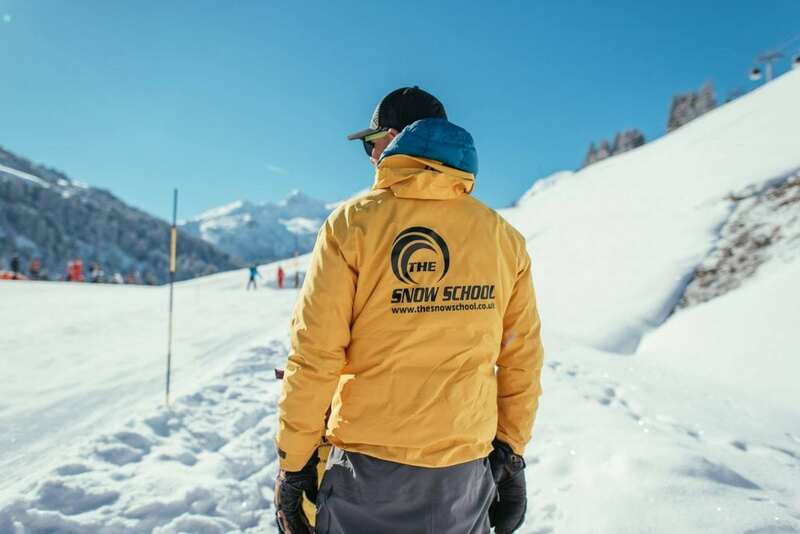 The Snow school offer Snowboarding, Children’s, Private and Adult Group ski lessons in Meribel. Our team of fully qualified instructors are on hand to help you get the most out of your lessons. Our instructors have a great knowledge of the three valleys. 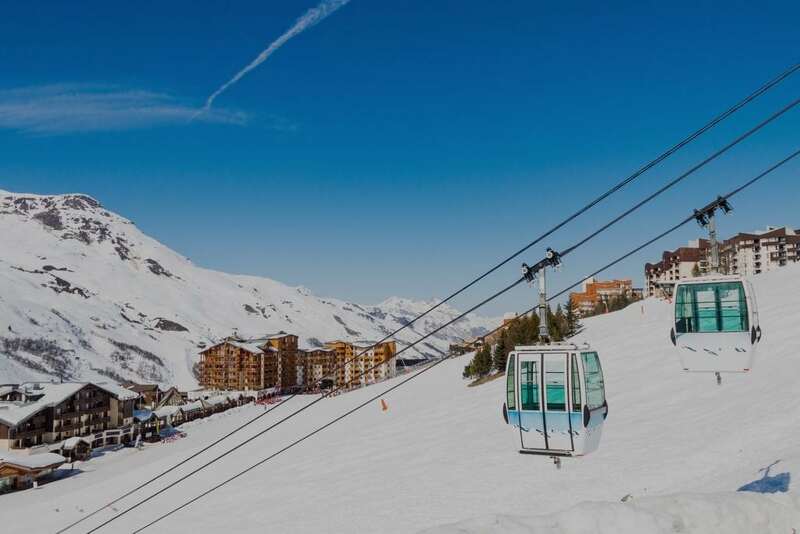 With 600km of well groomed pistes, Meribel caters perfectly for all abilities. It is positioned with fast connections to neighbouring valleys, making it stress free to get around. Meribel has a fantastic social scene on and off the piste too making it a perfect choice for couples, friends, and families. "We stayed in Meribel for the first week of the Easter Hols. It was the first taste of skiing for my children aged 9 and (almost) 7. Although cheaper, I had been put off larger group lessons in French & English by a friend who told me her young daughter was completely put off skiing by this as a first experience - I so wanted the kids to love it. And The Snow School did not disappoint - after a week of lessons they are confident little skiers and most importantly, absolutely loved it." "Just back from a week Meribel and had an amazing weeks instruction with the Snow School. I was keen to find a school with English speaking instructors and small. In both cases the Snow School excelled. They quote max groups size of 5 people, but we had maximum of 3 and at times just 2 in each group, which was amazing"
"Recently visited Meribel for the first time & booked lessons for 3 children, 2 aged 14 & one of 9. The Snow School was the only ski school able to keep the children in the same group, hugely important to them. They had a fantastic week & made tremendous progress with Paul going from complete beginners to achieving Snowlife level 3 award. Would highly recommend & will certainly book again if we return in the future. Many thanks"